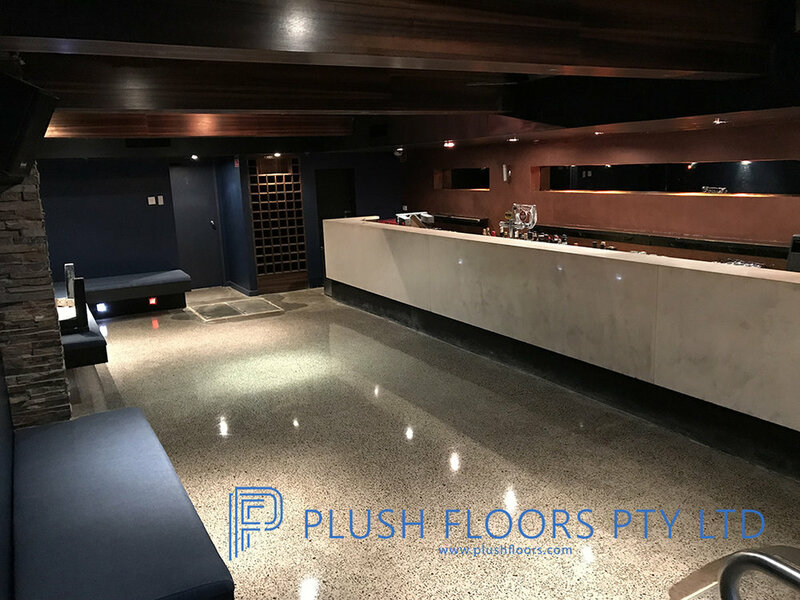 Plush Floors have over ten years industry experience, providing the highest quality of workmanship. 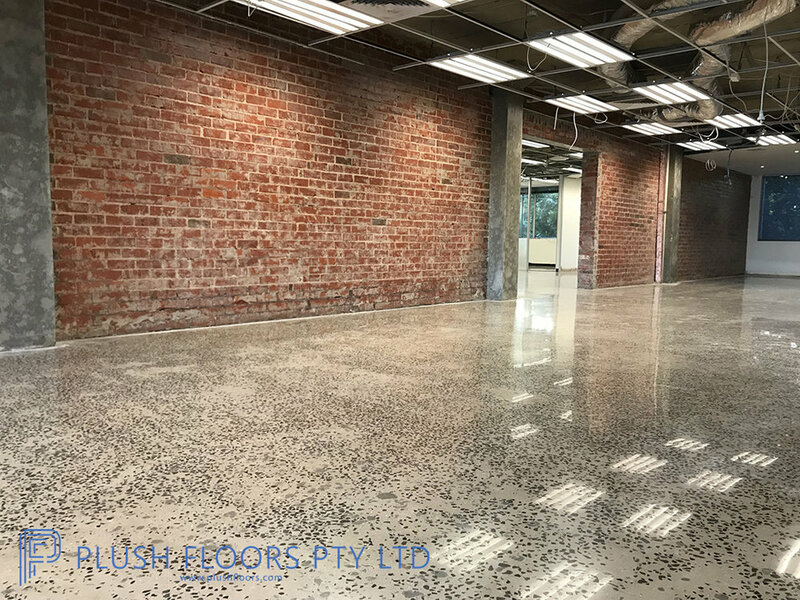 We have executed over 50,000 square metres of polished concrete, on projects both Commercial and Residential Australia wide. At Plush Floors, we are fully OH&S and EPA compliant and our processes are 100% environmentally friendly. Our work comes with a 10 year guarantee inclusive of a manufactures warranty. 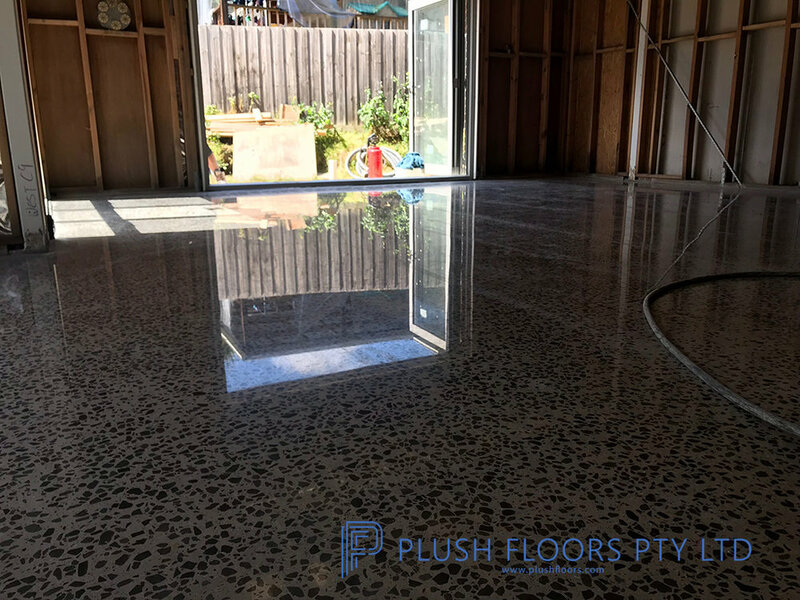 Please do not hesitate to contact us, our friendly team welcome the opportunity of turning your concrete into a dream floor. 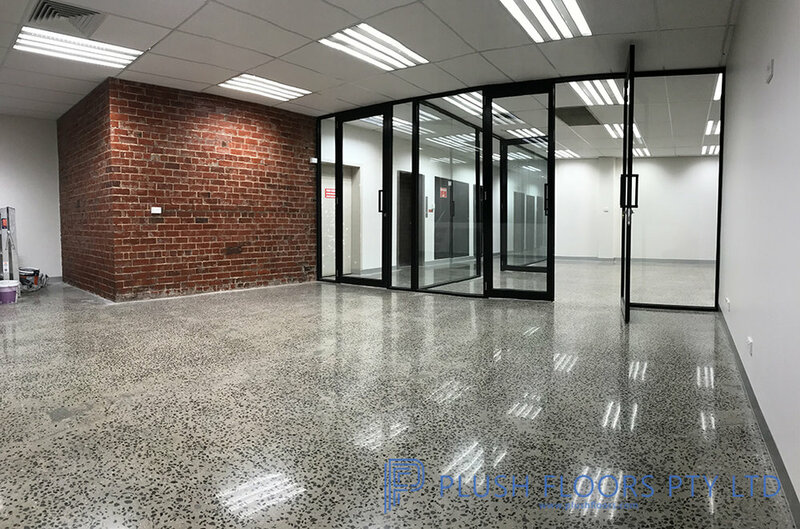 Copyright ©2018 Plush Floors Pty Ltd. All Rights Reserved.